Welcome to Shadow Bay Apartments. We have an optimized screen reader version of this site available. 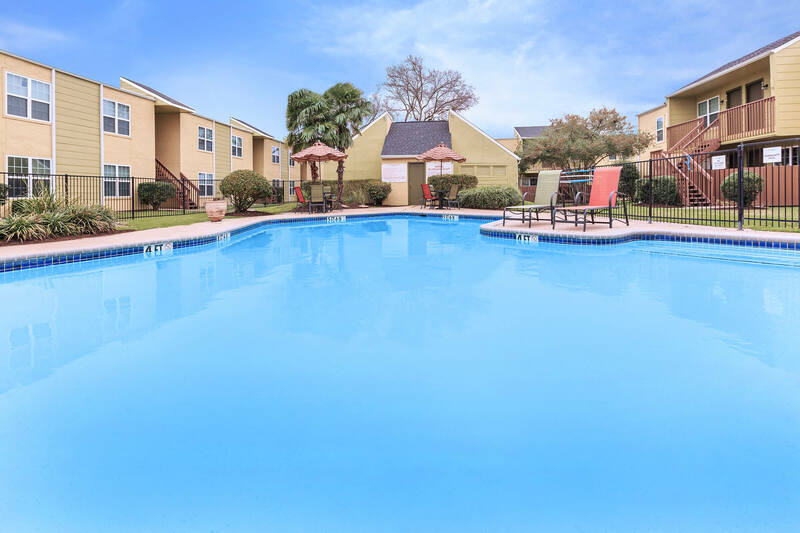 Welcome to Shadow Bay Apartments located in Bay City, Texas. Conveniently located near shopping, dining, schools, and local parks – there’s always something to do! Matagorda Beach is only 30 minutes away! Visit today and see why Shadow Bay Apartments is the place for you! With an abundance of floor plans, from studio to 3 bedrooms, we have something for everyone at Shadow Bay Apartments. 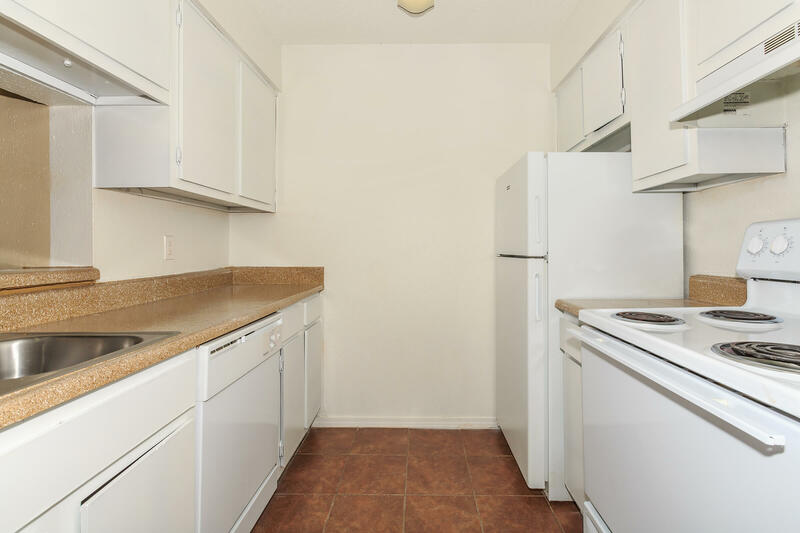 Some of our apartment features include tile floors, balcony or patio, spacious closets and much more! Enjoy a lifestyle of comfort and convenience at Shadow Bay Apartments. Great apartment home living doesn’t stop when you leave your front door. Delight in the beautiful landscape throughout the community. On-site laundry facilities make this chore a cinch. Our commitment to your comfort and quality of life is second to none. At Shadow Bay Apartments, you’ll feel right at home!